Our shop has the latest tools and technology to ensure your car continues to run properly! Our shop uses the best materials to repair any chip or crack in your vehicle's glass! Call us today and let our highly trained technicians analyze your car and determine the best repair. At Affordable Auto Service in Hopkins, we pride ourselves on repairing and maintaining your vehicle right the first time. 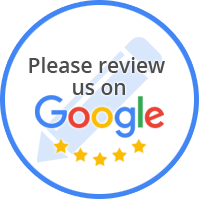 Excelling in friendly service and quality car repairs since 1982, Affordable Auto Service has been Hopkins' choice for complete auto repair and service, we work on every car like it is our own! We employ ASE Certified Service Consultants and Technicians in Hopkins who have the experience and equipment to make sure your car is repaired properly, the first time. No matter what vehicle repair you need, our auto technicians are ready to get you back on the road. We handle all auto repairs to your foreign, domestic, or hybrid vehicle no matter how major or minor. We also provide Hopkins auto glass and windshield repair. Our technicians at our auto repair shop in Hopkins are ASE master, advanced level performance, and master hybrid certified. Using this expertise, we will properly diagnose and repair your domestic, import, or hybrid vehicle. We service all vehicles including SUVs, trucks, and vans up to 1 ton. 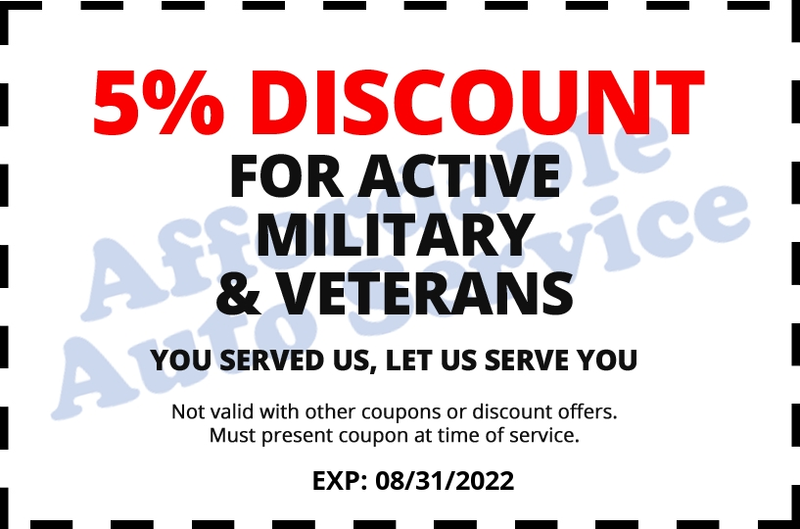 Affordable Auto Service in Hopkins is an American Car Care Center, providing you the security of a nationwide warranty policy. Affordable Auto Service is a Qualified ACDC Hybrid Repair Center! 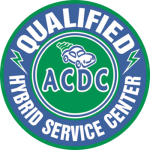 Affordable Auto Service in Hopkins is proud to be a Qualified Hybrid repair center in Hopkins, MN! We love preserving our community and environment for future generations. We are grateful that you are helping by driving a low-emissions vehicle. you can trust our highly trained ACDC Qualified Hybrid Auto Technicians. They have the tools and the latest equipment to handle complete automotive repair and maintenance work on all makes and models of hybrid vehicles! LEARN MORE ABOUT OUR HYBRID SERVICES! Affordable Auto Service offers friendly service, and quality car repair.